Dutch Mesh(plain Twill Reverse 5shaft Weave) - Buy Dutch Mesh(plain Twill Reverse 5shaft Weave) Product on Hebei Reking Wire Mesh Co.,ltd. Plain Dutch Weave: Woven as a plain weave, but with the warp wires of greater diameter than the weft wires. The weft wires are very close together so that a so-called zero-mesh structure is formed; while the warp wires are thicker. Reverse Dutch Weave: Reverse Dutch Weave. The same weave as Dutch except the warp & weft wires are reversed, i. E the warp wires have a smaller diameter than the weft wires. The larger weft wires are woven closer together than would usually be seen in a Dutch weave. General Use: Filtering and screening in airspace, oil and chemicals. 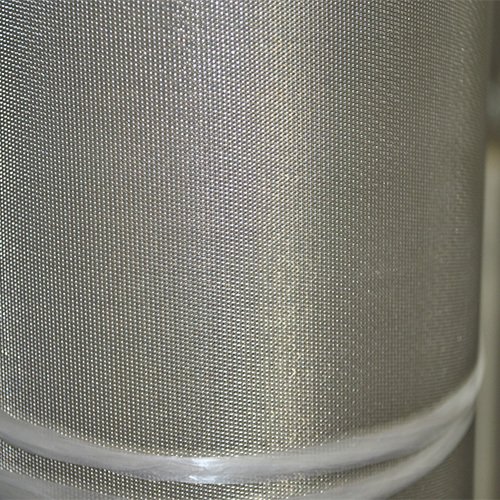 Woven wire mesh filter cloth:special steel alloy, galvanized steel, carbon steel, brass wire, aluminum alloy. Copper is also available. High filtering capacity at high pressure, great dimensional strength and stability, anticorrosion and fireproof property. 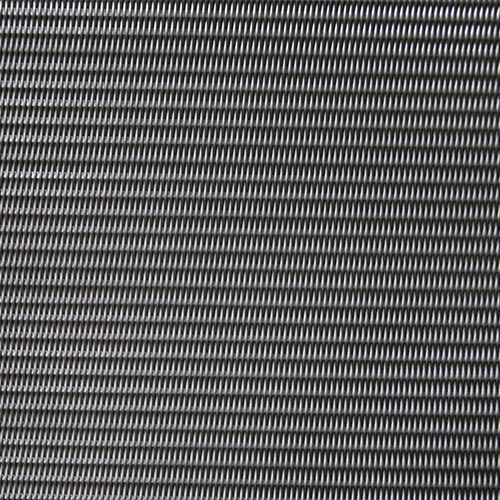 Dutch woven wire cloth is popularly used as filter cloth with micron openings. 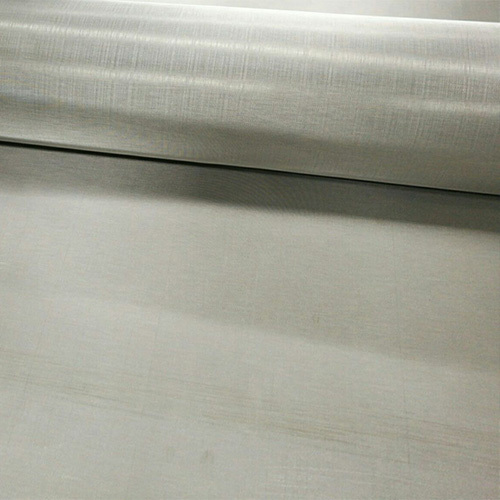 Stainless steel Dutch woven wire cloth normally goes from 24/110mesh to 325/2300mesh. We also supply Five Heddle Weave wire cloth. 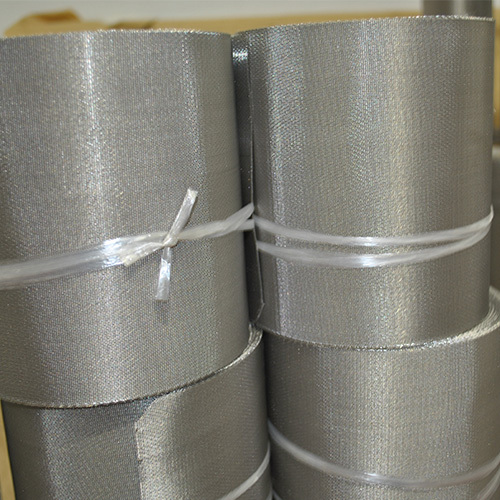 Materials: Materials of Dutch Woven Wire Cloth is divided into Type 302, Type 304, Type 304 L, Type 316 and Type 316 L. Stainless Steel Dutch Woven Wire Cloth offers good wear-resistance, heat-resistance, acid-resistance and corrosion resistance. 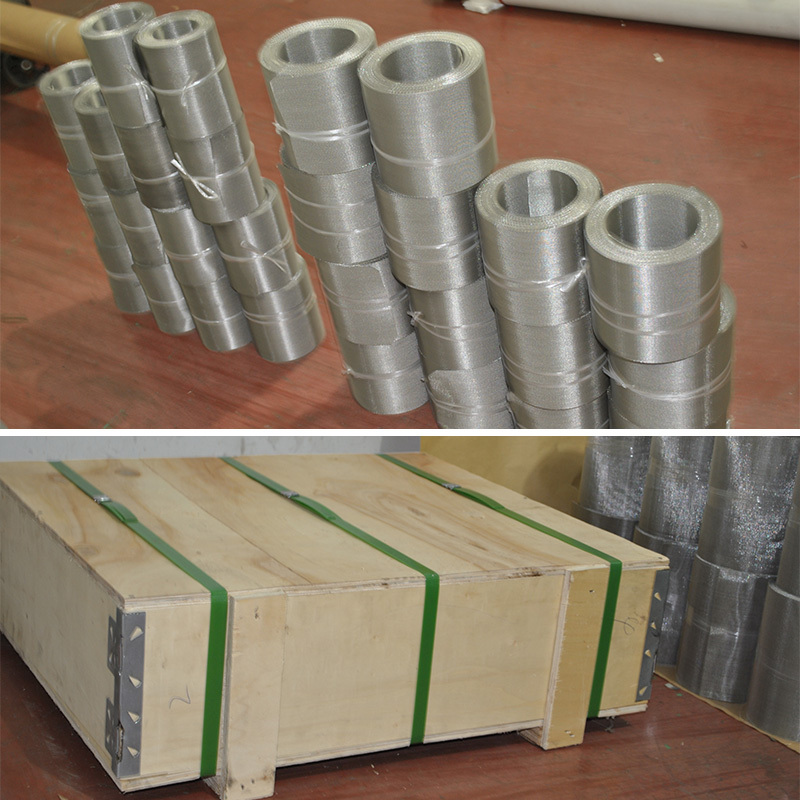 Dutch Woven Wire Cloth in brass, nickel, steel or other metal materials are also available at the customer's request. 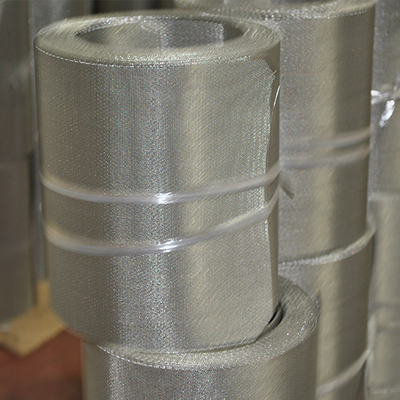 Usage: Stainless Steel Dutch Woven Wire Cloth is utilized as filter fittings for chemical industry, medicine, petroleum, telecom-communication, scientific research units and so on. Weaving Patterns of Dutch Wire Cloth can be divided into Dutch Plain Weaving, Dutch Twill Weaving and Dutch Reverse Weaving. Dutch Twill Weave: Each weft wire passes alternately over two, and then passes the under two successive warp wires. Each warp wire passes alternately over two and under two successive weft wires. It is possible to allow a larger diameter than standard wire diameter. Five Heddle Weave: Limited sizes are available.